Brain tissue, spinal fluid and saliva from dead and living patients with Alzheimer’s were analyzed and the findings were quite interesting. They found the Porphyromonas gingivalis bacteria, common with chronic gum disease, in the brains of these patients. This particular bacteria secretes a protein (Gingipain) that has been shown to destroy brain neurons. It also increased the amyloid beta levels, which are part of the amyloid plaques commonly found in Alzheimer’s patients. Some scientists are skeptical of this finding though as Alzheimer’s makes your brain more susceptible to infection so the theory is that this is a byproduct of the disease not so much a cause. – Last year a study in Taiwan showed that people with over 10 years of chronic periodontal disease were 1.7x more likely to develop Alzheimer’s. Another as well pointed to quicker cognitive decline in Alzheimer’s patients with chronic gum disease. -A small study in the University of Southampton and Kings college London showed that periodontal was associated with a 6x increase in the rate of cognitive decline. The findings were described as “quite scary”. One Dentist Dr Mark Ide described it as patients giving themselves “mini injections” of bacteria when chewing which kept getting into their blood stream. This can lead to higher levels of antibodies to periodontal bacteria which leads to inflammatory molecules in the whole body. It was speculated earlier with tests on mice that the bacteria can travel from the mouth to the brain, and now there is strong evidence to support this. Drugs were also tested (on mice) that blocked this toxin protein and degeneration in the brain was halted. This is promising news but the battle is far from over.. Human trials for the drug will happen later this year, so we will see where this route takes us. Its great to see potential hope though. It’s becoming clearer and clearer that there is a strong correlation between gum health and dementia. 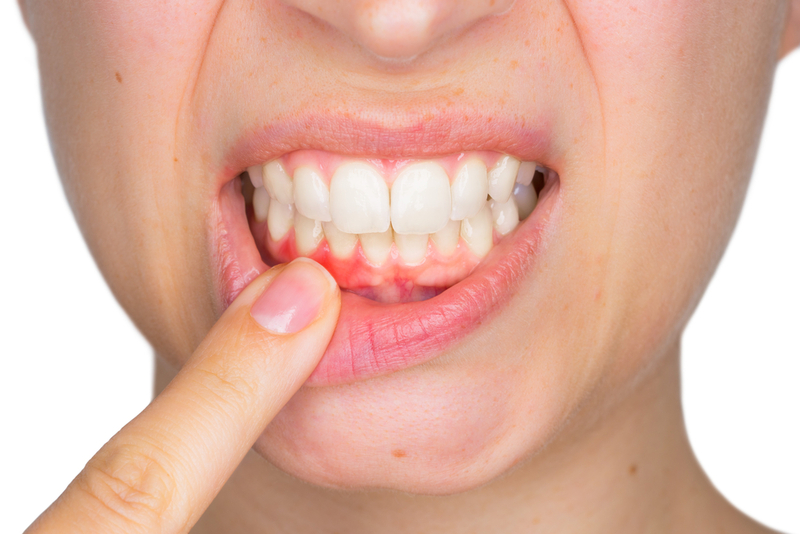 The upcoming trials on Gingipain inhibitor drugs are certainly something to watch out for.. Gingipain inhibition has been shown to reduce the load of P. gingivalis established infections, reduce neuro inflammation and actively saved neurons from destruction. For now we wait and see..
Cannabis -a possible liver protective herb The Urban Apothecary’s Medicated Hair Oil – A Super Hair Tonic! Saunas – Healthier than we thought?